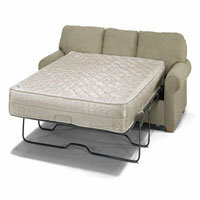 Let us remove and recycle your Sleeper Sofa. Same day pickup service available if you schedule early. Optional you can also drop it of at our location. What happens to your mattress?